One of the best ways to make sure you can adequately cover your long-haul trucking clients is to keep track of recent changes in safety regulations. While many changes in regulations are facing delays or challenges in implementation, one mandate that many independent trucking companies will struggle with the is the federal mandate for electronic logging devices. The federal mandate requires all truckers to have a device that monitors daily hours of driving and operations to ensure that all drivers stay within federal and state maximums for driving hours. The deadline for implementing this shift from paper-based logging to electronic devices that automate the information is December 18, and, while many large carriers have already completed the switch through internal policy changes, many small businesses and independent owner-operators have hesitated due to the cost and uncertain regulatory changes. The cost per device is over $700 on average, which may not be in the budget for many of your clients. Additional confusion is caused by the lack of inspection criteria and investigatory procedures; the Federal Motor Carrier Safety Administration has not yet given the Commercial Vehicle Safety Alliance clear instructions on how to conduct inspections with the mandate in mind. Even though this new rule can increase safety by more strictly enforcing the maximum daily drive time, in the short-term it will lead to increased liability, fines and equipment charges, and potentially even temporary shutdowns if truckers lose licensure or face penalties. 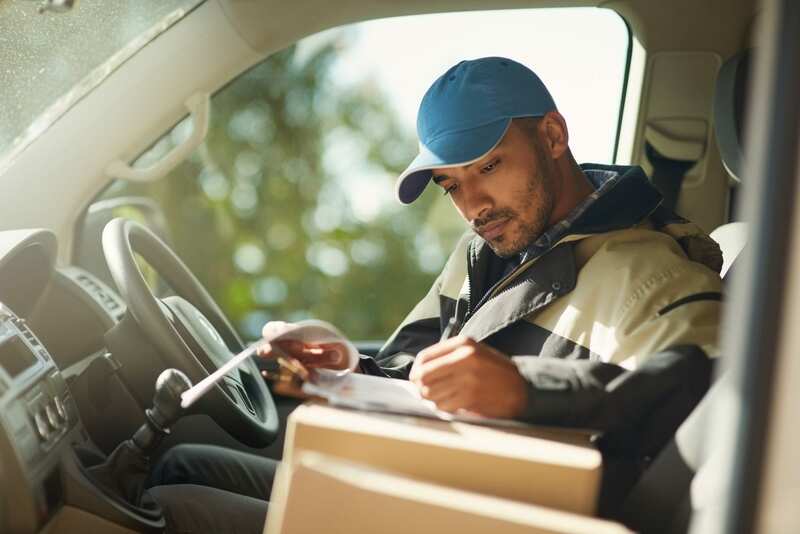 If you’re currently working with prospective trucking clients or reviewing policies for returning business, consider the new uncertainty of this federal mandate in your valuations. If you have clients that would benefit from excess liability insurance due to equipment difficulties or potential business pauses, Prime Insurance Company can work with you to find the right additional insurance coverage for your clients.